It is a fun stop for families and a chance to encounter sea life like never before. Travel to Chattanooga’s riverfront and visit all kinds of species from lemurs to river giants. 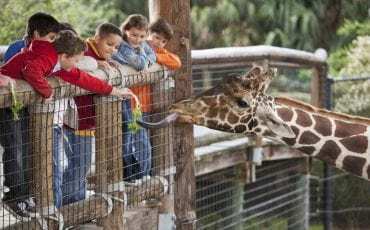 Come face-to-face with many species of animals while visiting these animal encounters.